Speeding is a problem in nearly every large community. With warm weather approaching, more families and children are venturing outdoors to excercise and play. 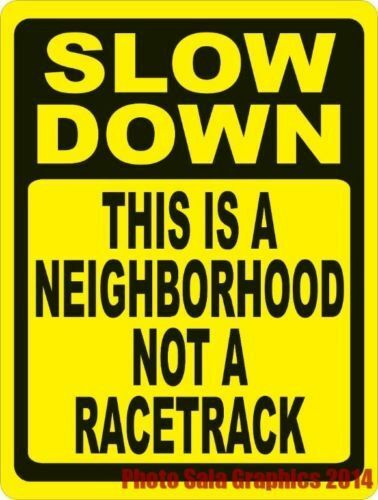 Please be mindful of your speed when driving through our community. The Johnston County Sheriffs office and Highway Patrol have been notified of this problem on many occasions in the past and will always be on the lookout for dangerous driving. Over the next several months, the HOA will be adding stop signs in strategic locations in an effort to slow driving throughout our community. Thank you for your help as we all try to make our community a safe and fun place for us all to enjoy!